For generations, the American experience involved going to school, getting an education, entering the workforce and having a career. Today, technological advancements, demographic shifts and the ever-changing economic landscape threaten to change the definition of work. Robots are replacing humans and lines of code are replacing bricks and mortar. Could these and other emerging trends signal the end of work as we know it? 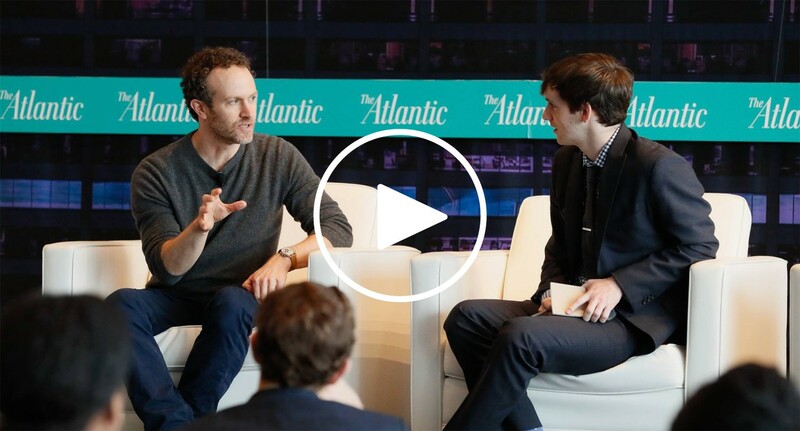 The Atlantic hosted its inaugural Future of Work Summit, where we looked into the future and dove into strategies for America to fully address the opportunities and rising challenges we face in an era of increased automation and globalization. *This session is produced by our underwriter Lumina Foundation, and not by The Atlantic’s editorial team. What are the recipes for success in a rapidly evolving economy? The Atlantic will convene experts and hear from current workers to explore the underlying factors shaping our understanding of work and how that will affect the future.